My perspective has been informed by my hands-on experience through the entire UX ecosystem: first as a interaction design student, then as a novice designer, leader of UX teams, hiring manager, as well as professor, advisor, mentor, and program administrator. My journey in teaching began fifteen years ago as a leader of creative teams within technology organizations. 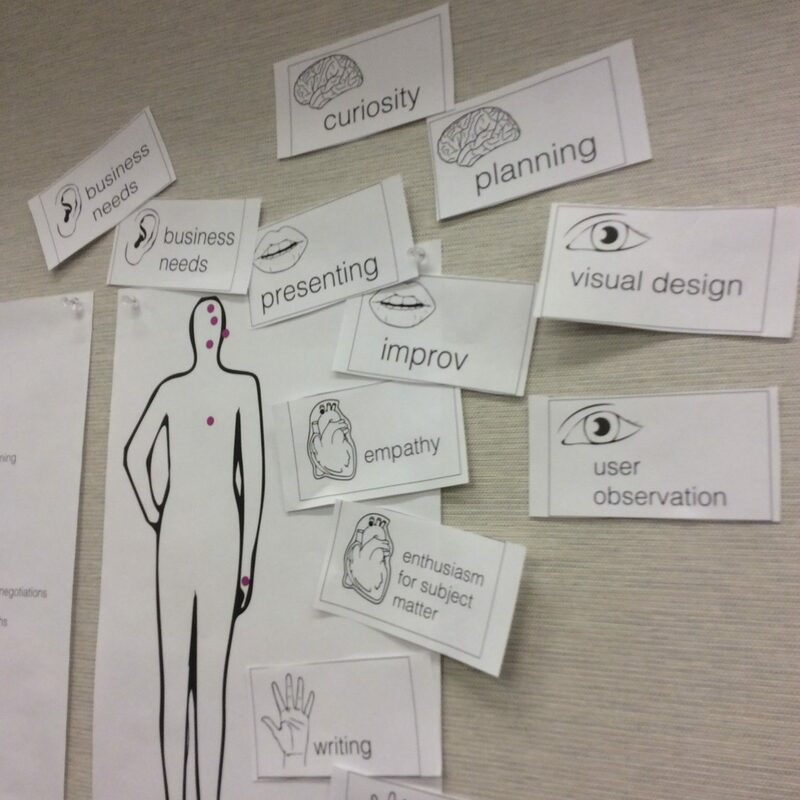 I discovered that much of this role involved educating others about the value of UX and human-centered design. I began to create events, short workshops and ride-alongs to get my colleagues interested and enthusiastic about what UX is and how you do it. Eventually my teaching became more and more official. Within higher education, I’ve taught at Carnegie Mellon University (I also ran their Masters in Human-Computer Interaction program) as well as the Masters of Digital Media which is a joint offering of Simon Fraser University, University of British Columbia, Emily Carr University of Art + Design, and BCIT. I have mentored Capstone teams at Simon Fraser University’s School of Interactive Arts and Technology, taught Media Studies and SLAIS students at the University of British Columbia, and run short workshops for SFU. I’ve also previously collaborated with UC Irvine, Madeira Interactive Technologies Institute and Wilfrid Laurier University. 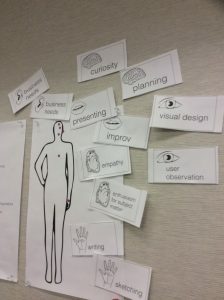 I also have a consulting practice where I facilitate and teach design and user research workshops to industry as well as community organizations. To learn more about how I can help with your UX training needs, please contact me.